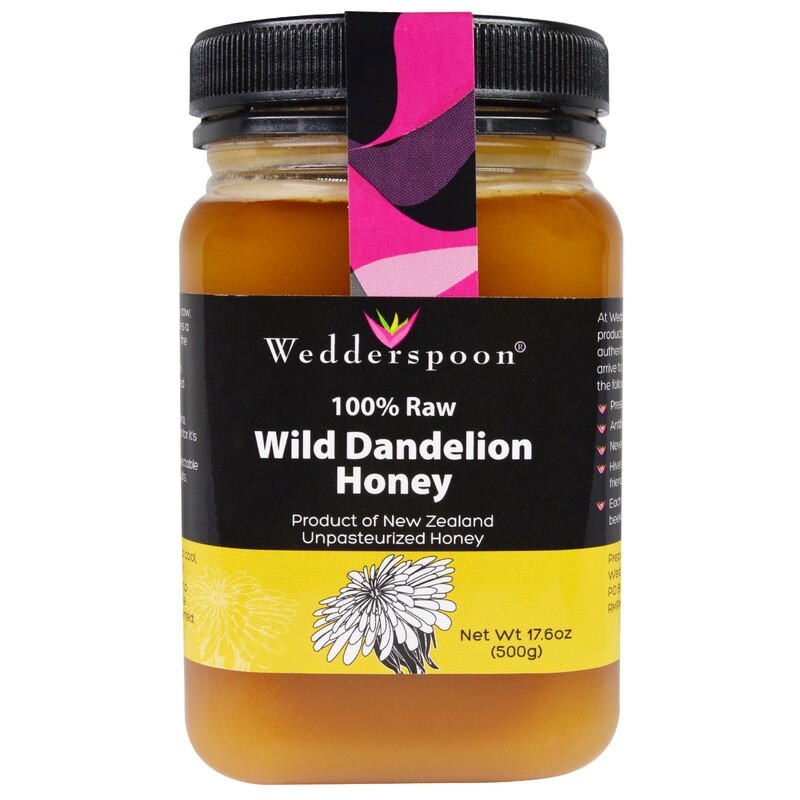 Exclusive to Wedderspoon, this bright yellow, raw, unpasteurized Wild Dandelion honey delivers a strong, tangy zing of rich flavor! 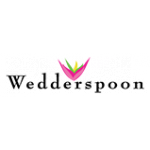 Exclusive to Wedderspoon, this bright yellow, raw, unpasteurized Wild Dandelion honey delivers a strong, tangy zing of rich flavor! 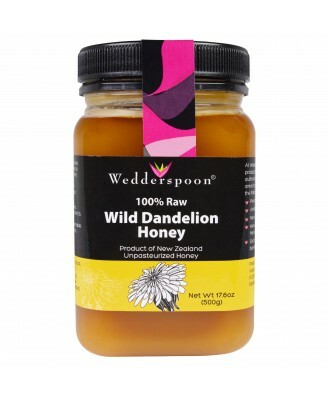 Sourced from the pastoral grazing country of the remote mountainous regions of New Zealand's South Island, this high quality, thick honey is harvested from uncultivated dandelions. Dandelion was revered by the ancients in China, Tibet and India as a medicinal herb renowned for it's powerful broad spectrum healing properties. 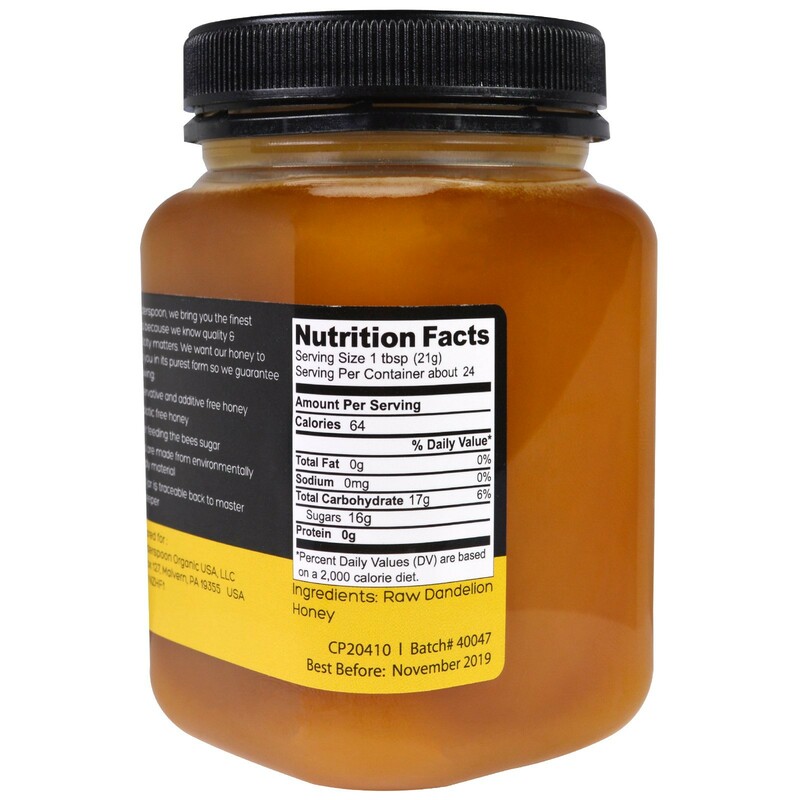 Tantalize your taste buds by enjoying this delectable honey in your ice tea or on fresh or cooked fruits, toast, crackers or with soft ripened cheese. Store in a cool, dry place. No need to refrigerate once opened.